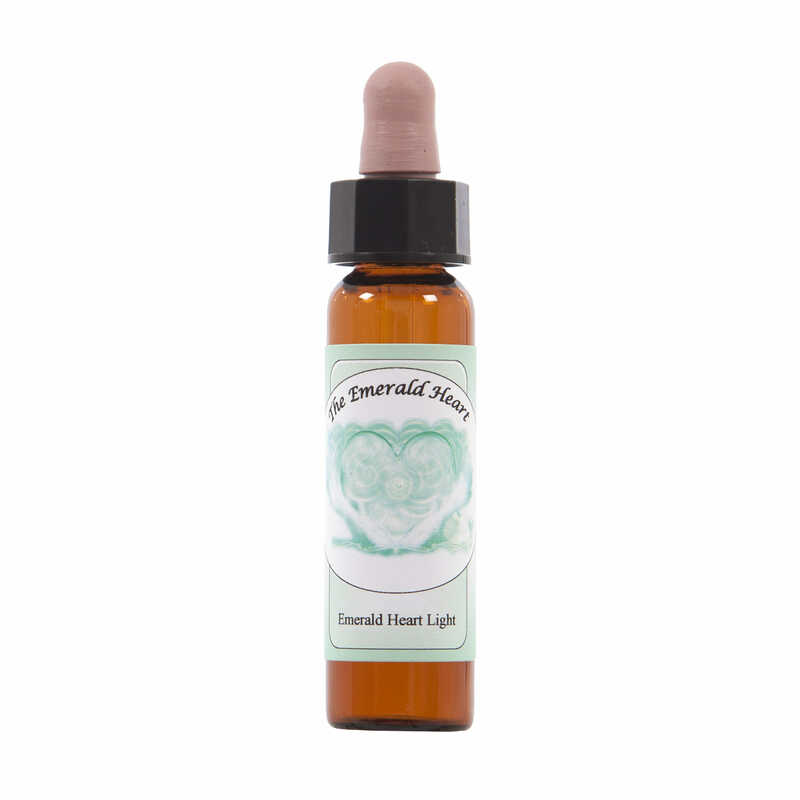 The Emerald Heart Essence is pure liquid light. It serves your heart with light. 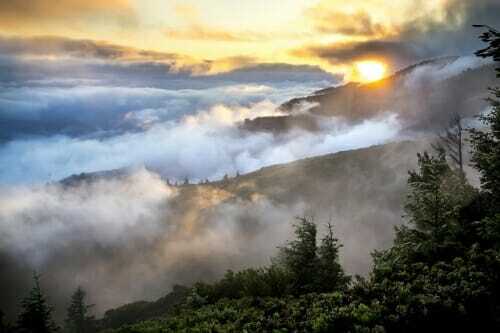 Light helps you to see things more clearly, to make better judgements about your decisions in life. It also raises your vibration, cleanses your energy system and brightens your energy centres. Taking a few drops of this essence each day constantly unlocks your deeper consciousness, opens your heart and allows you to be more present in your own life and journey. Very often people notice that there is something different about you, or that they are drawn to you because of the light that you carry in your heart. The Emerald Heart Light is the light that opened David’s heart for the Golden Light of source to pour forth into the world. With this essence you are walking the same path that opened David and it will serve you just the same. 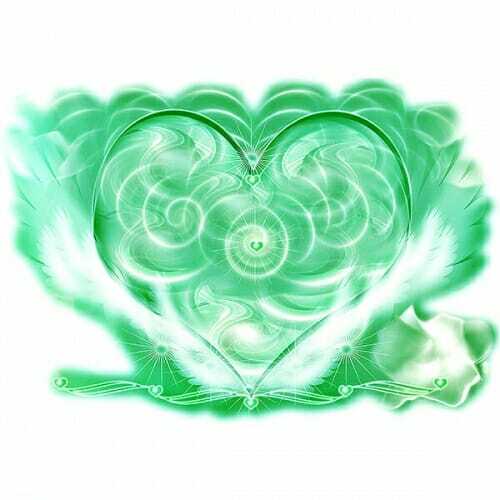 The Emerald Heart Light is also the foundation of many of the Evolutionary Essences that have helped so may people since it arrived in the world in January 2005. 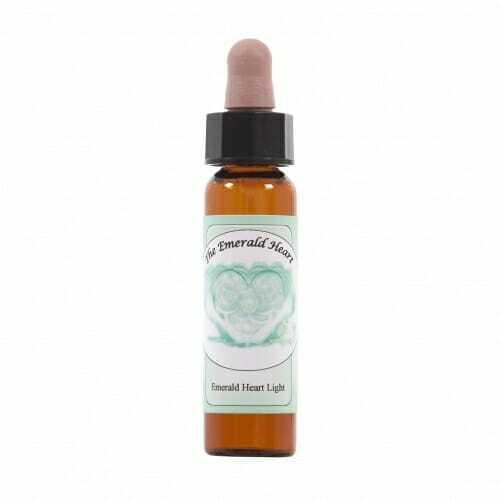 Over 3,000 people have taken the 12 week Full Light Connection to their heart and many thousands more have taken the Emerald Heart Light Essence to help them heal, grow and evolve. 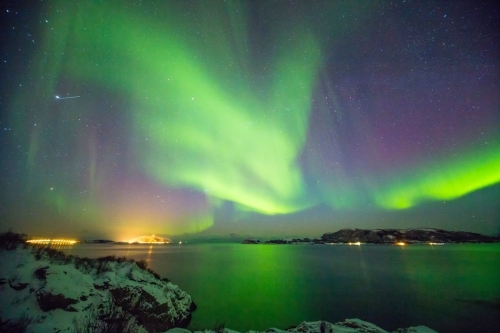 It gives me huge pleasure to share this beautiful Light with you in this week’s offer. It will help deepen and prolong your Emerald Heart Light Transmission over the Equinox period too.